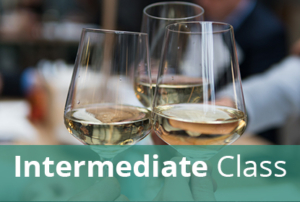 The Level I Wine class lasts 4 weeks. The course will be based around a 4-week, 7 module online learning program with educator support available for this time. The course modules should be followed in order, but students are free to complete the modules at their own pace during this 4-week window. The course material should take about 6 hours in total to complete, plus revision time. ***The registration deadline for this course is April 19, 2019, and there are no refunds or rescheduling after this date. Requests for registration after the registration deadline will be considered on a case by case basis and will be assessed a $50 late registration processing fee.